The Town of Olanta is appreciative and proud of our local businesses. They have faithfully served our town and community for many years. As a small town, we realize the importance of creating the climate for economic growth in order to better serve our community. 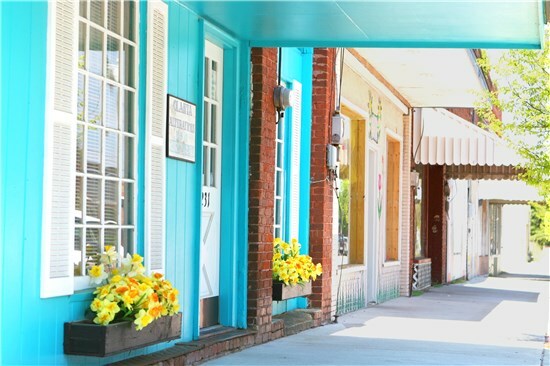 Our connection with the Florence County Economic Development Office is actively helping us pursue our endeavors to create an even more vibrant town.